In this tutorial, that we’ve made exclusively for tutsplus.com, we will explain how to use the Type Tool in Pixelmator. At the same time we will be making a nice looking Letterpress effect. 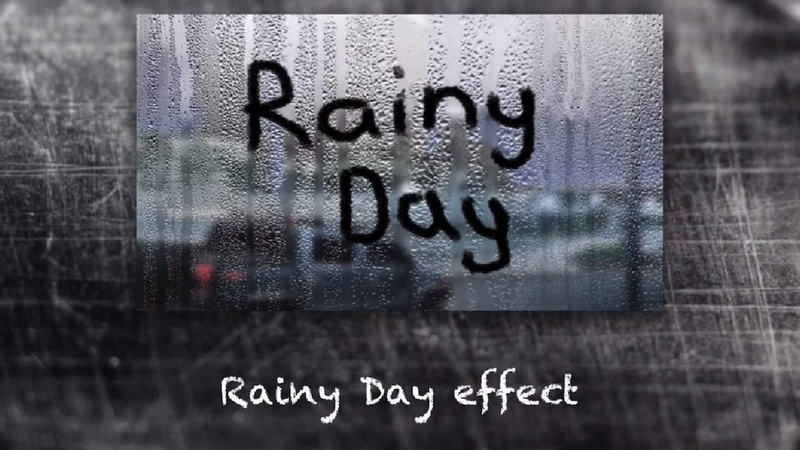 Do you remember the days where you wrote text on sweaty windows or windows that got wet by the rain? Welcome to a new Pixelmator video tutorial where Varun will show us how to create the same effect in Pixelmator. Eure Bilder nachträglich begradigen? Kein Problem mit Pixelmator! Einfach und verständlich von Dominik von iDomiX erklärt.